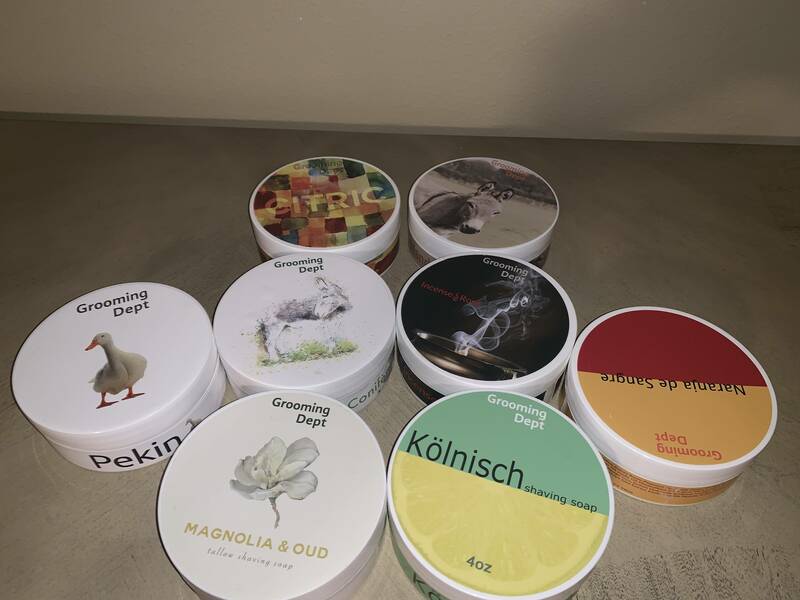 I am offering for sale a nice selection of barely used GD and Mike’s soaps. I will list the soap name along with the weight displayed on a USPS scale. The soaps were weighed with the lids on. I am asking $180 shipped to the US only. Magnolia and Oud: 6.4 oz. Naranja de Sangre: 6.6 oz. Incense and Rose: 6.8 oz. No trades and US shipping only please. I would also like to sell these soaps in one lot if possible. If you see one you just have to have, send me a message with an offer and maybe we can work something out. 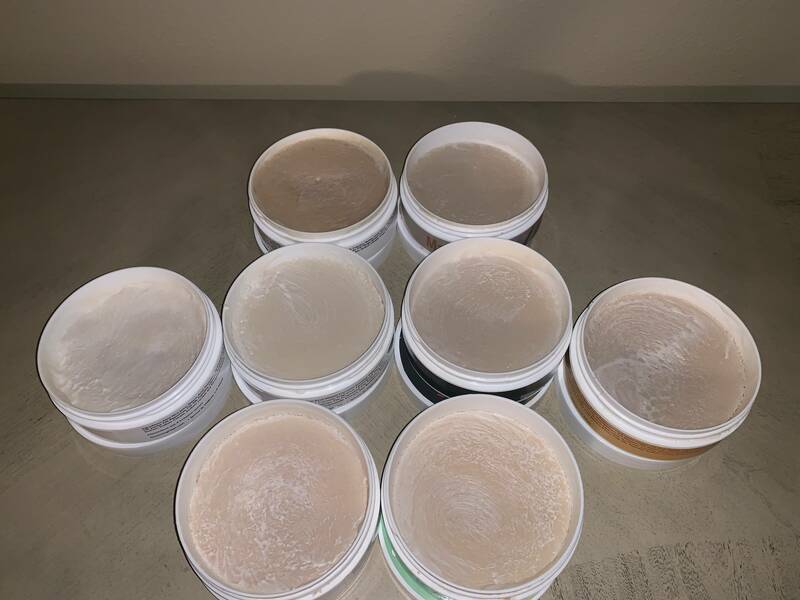 Pictures of the Mike’s soaps available if needed.